As I prayed this morning, I asked God to help me to acknowledge Him in all my ways. 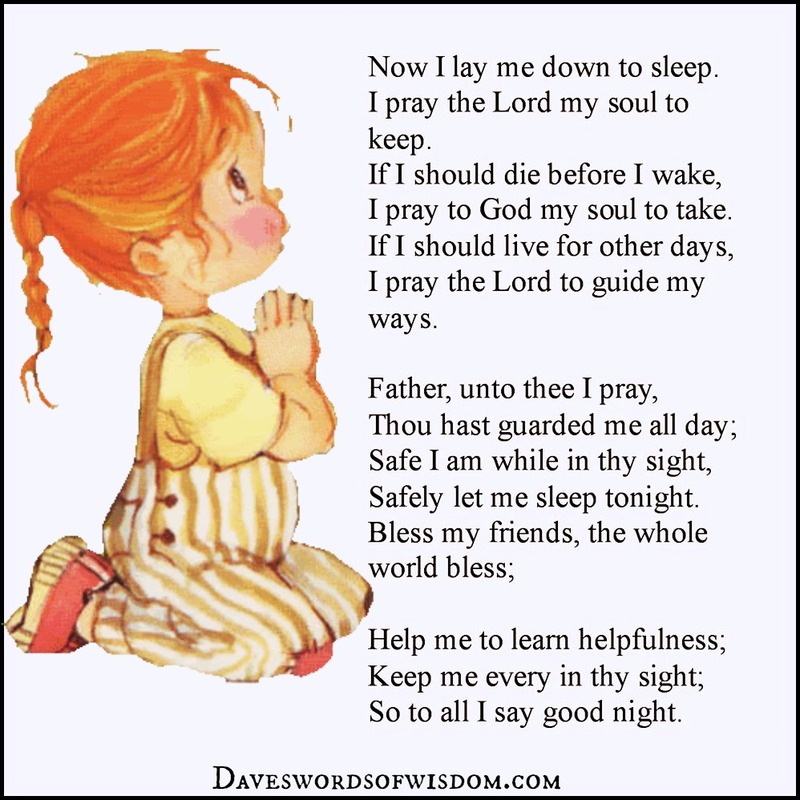 My mind then flashed to last night of me reciting “as I lay me down to sleep, I pray the Lord my soul to keep”. That traditional prayer often rehearsed by parent and child kneeling came to my mind last night and just before I could try to recall why it was stuck in my head this particular day, my nephew turns his bear on that someone got him. It recited that very prayer, and I remembered that he has been playing it lately more frequently. This morning I recognized that God gives you gentle reminders daily to just stop and acknowledge Him, not because He wants to go on an ego trip. He wants to remind us in all our busyness as well as all our daily responsibilities and activities that He is still here and still invested in us. He wants to fellowship with us and adorn us with His love always. But sometimes, we forget God, we ignore God, and we don’t spend quality time with Him. I encourage you to acknowledge Him now. Greet Him with a big hug of praise. So, I thank You Father for waking me up this morning and for loving me with an unfailing love. Thank You for looking after me while I slept and for being so merciful. Thank You for You just being You, such an awesome God I serve. And thank You for Your gentle reminders of Your presence and to just stop and breathe it in. What are some reminders of God’s presence or unctions for you to just stop and acknowledge God? This entry was posted in Acknowledge God, Prayer. Bookmark the permalink.